Do you find yourself looking for a cough remedy once your throat started to feel itchy? If your answer is yes, I bet that the first thing that comes to your mind is honey syrup. Most people start to cough during later stages of a cold, but this is not always the case. Keep in mind that coughing is a symptom and not the cause of cold. Did you know that there are two types of coughs? These are “productive coughs” and “non-productive coughs”. What is a Productive Cough? A productive cough is basically a cough that produces sputum (mucus) or phlegm. This type of cough should generally not be suppressed. What is a Non-productive Cough? A non-productive cough is typically a cough that is dry, tickly, and irritating, but produces no phlegm. A productive cough can eventually become non-productive. To prevent the development of respiratory infections, it is a good idea to address the problem of non-productive coughs. 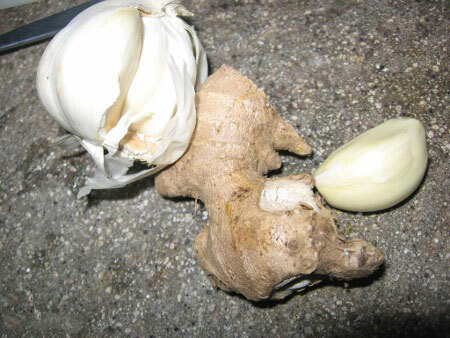 Garlic is a great natural cough remedy. There's no limitation and you won't overdose on garlic. It contains powerful antibacterial and antiviral properties to fight infections and inflammation including lung problems. There are many herbal medicines available for cough. One of them is Elecampane. It is a potent herbal plant for which, according to research, can kill a broad spectrum of bacteria. Elecampane is very easy to grow anywhere. It is also a low maintenance plant! Elecampane infused in honey is one of my favorite natural home cough remedies. This is done by slicing its roots and mixing them to a jar of honey. 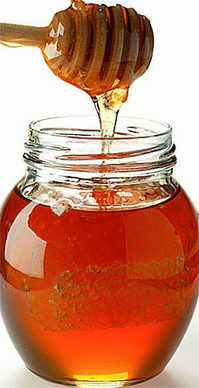 Place the jar in the fridge for a few days, and the honey will be transformed into a powerful natural cough medicine. When you have a cough, simply taste the honey. Honey also soothes your throat pretty well. You can eat the pieces of root, which now taste like candies. You may also chew on them for a while, then spit them out. 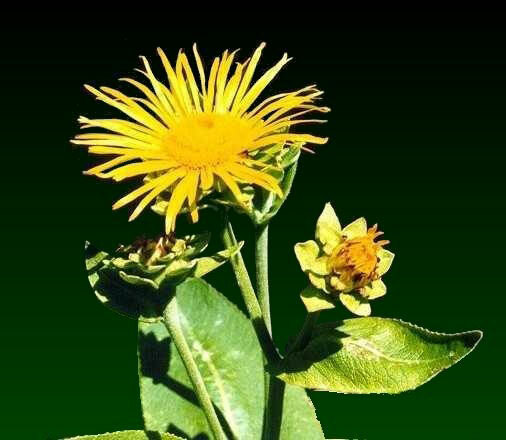 This is my favorite way to take Elecampane, and children will certainly love it too. Boil a quart of water in a saucepan. Add two tablespoons of dried Elecampane root once it comes to a boil. Turn down the heat and simmer for 20 minutes, then add honey. You can also add lemon juice if you want. You can now drink your natural cough remedy. You can make out various syrups out of honey by mixing garlic, ginger, and other herbal ingredients.